They say laughter is the best medicine, and I can certainly agree. Research has shown that a good laugh can reduce stress hormones, and boost your immune system. I’m sure many of you out there can agree, laughing just makes you feel good. 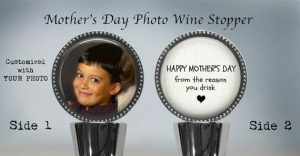 When shopping for a gift this Mother’s Day, perhaps you should try to add some humor to the special occasion. Check out these 20 Mother’s Day Gift Ideas That Will Make You LOL. 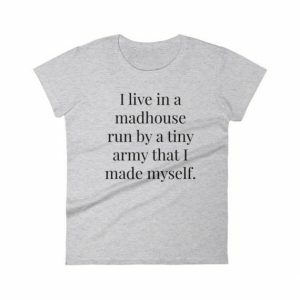 This t-shirt is super cute, and will definitely make a Mom burst into laughter. 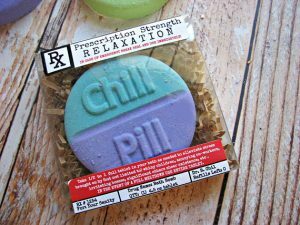 Us Moms could definitely benefit from a chill pill every once in a while. 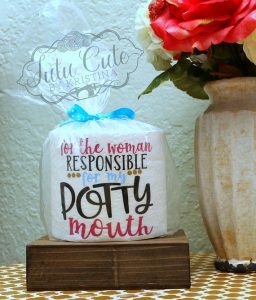 This bath bomb is hilarious, and yet seriously needed. 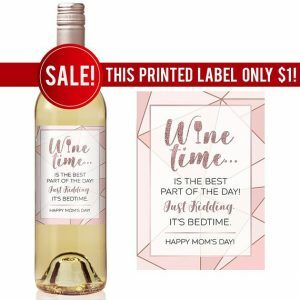 There’s nothing quite like a humorous gift card. 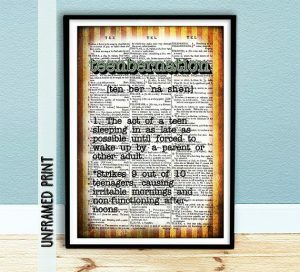 They’re just so much fun to read. 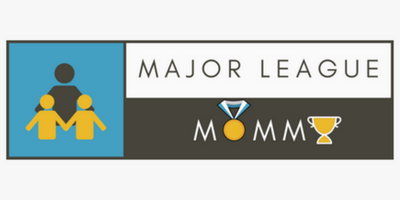 Know a Momma who has a teen kid? 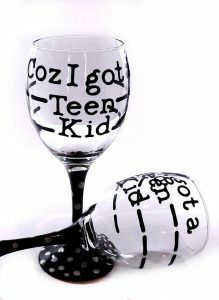 Yeah… she needs this glass ASAP. 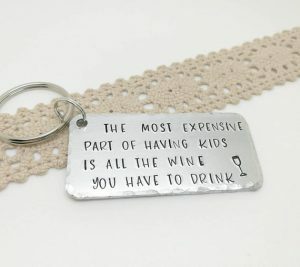 For that Mom (*cough cough* ME), who ends the party no later than 9. 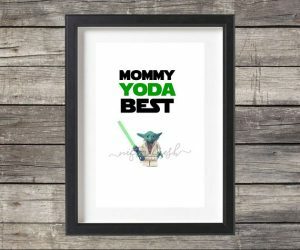 For the Mom who is a Star Wars fan, they made this with you in mind. 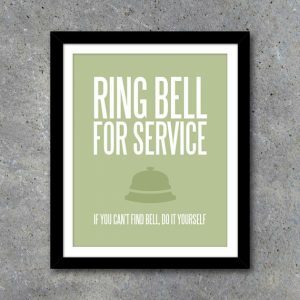 Well, this definitely made me laugh. Haha. 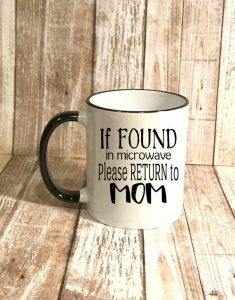 I’m sure many of us Moms can identify with this. 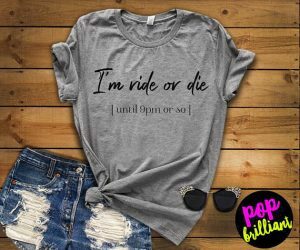 Actually…. 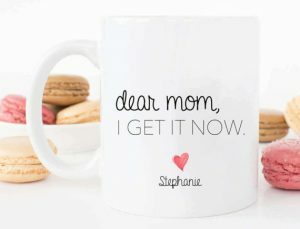 i think I need to get this for MY Mom this year. LOL. LOL. I definitely vote for bedtime as the best time of the day. 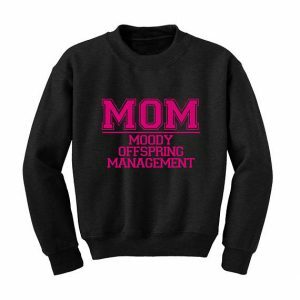 This sweatshirt takes the definition of MOM to whole new levels. 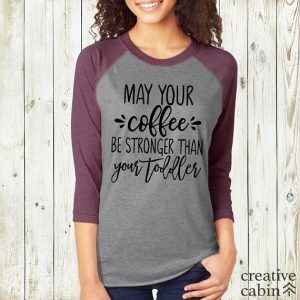 This is a coffee mug that is sure to make a Mom LOL. 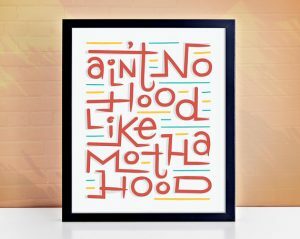 Frame this print for Mom to place on her door. 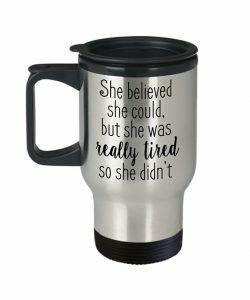 I’m sure she’d get a kick out of it. 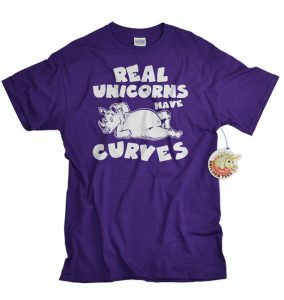 This t-shirt is absolutely hilarious. 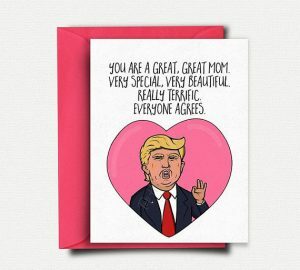 This one will definitely make people laugh. Mom will definitely burst into laughter as she unpackages these socks. But she will also be glad to have these bad boys on hand. 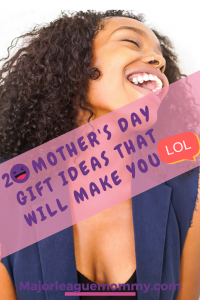 You are sure to make a Momma laugh using one of these fun and silly gift ideas. 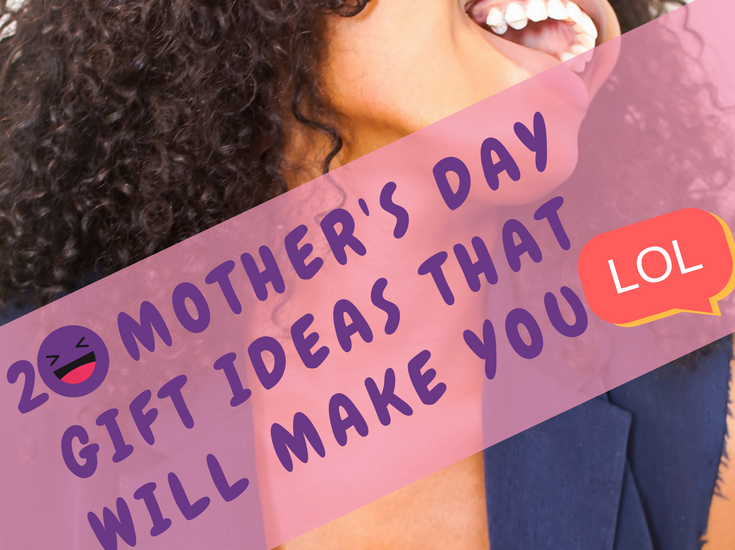 These gifts are great for friends, Moms, sisters, stepMoms, and any other Moms you are gift shopping for this Mother’s Day.